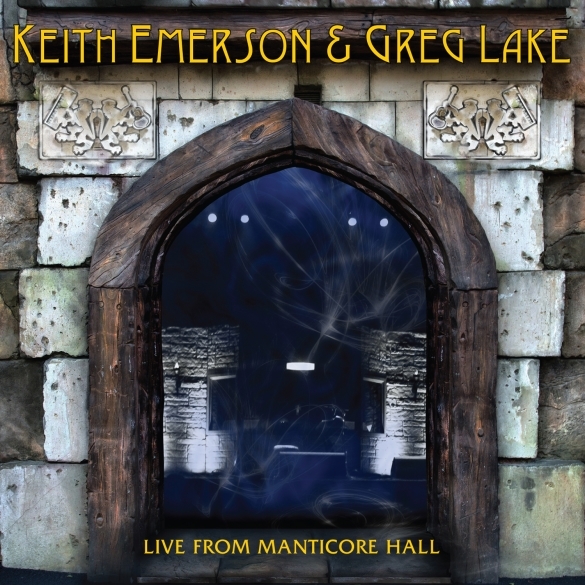 This entry was posted on Monday, July 14th, 2014 at 15:07	and posted in Greg Lake, Keith Emerson, Press Release. You can follow any responses to this entry through the RSS 2.0 feed. « Blues Music Award Winners Trampled Under Foot & Mike Zito Lead An Array Of Stellar Blues Artists On A Salute To Creedence Clearwater Revival!